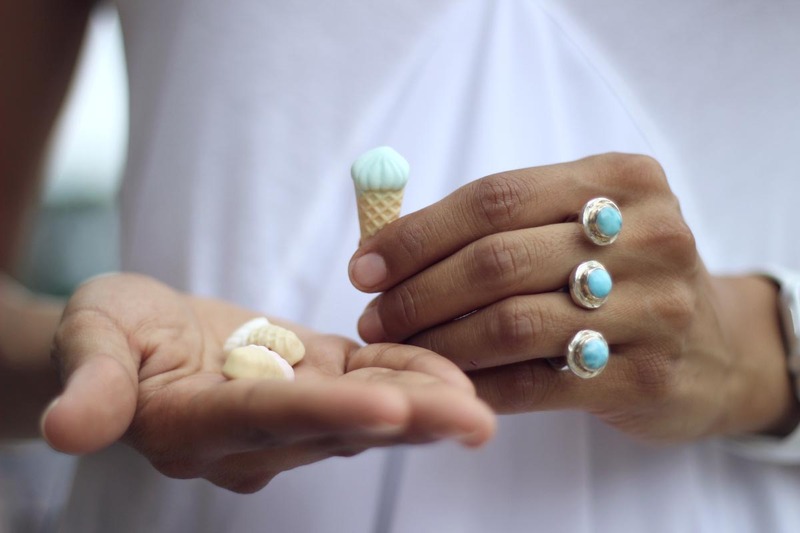 Larimar Bliss for National Ice Cream Day! Happy National Ice Cream Day! I recently received this lovely ring from Larimar Bliss, an online boutique with a stunning selection of Larimar jewelry. I was struck by the vibrant blue color and felt it matched these ice cream shaped gummies from Sugarfina to a T! Hope everyone celebrated the day with a heaping serving of the real stuff! 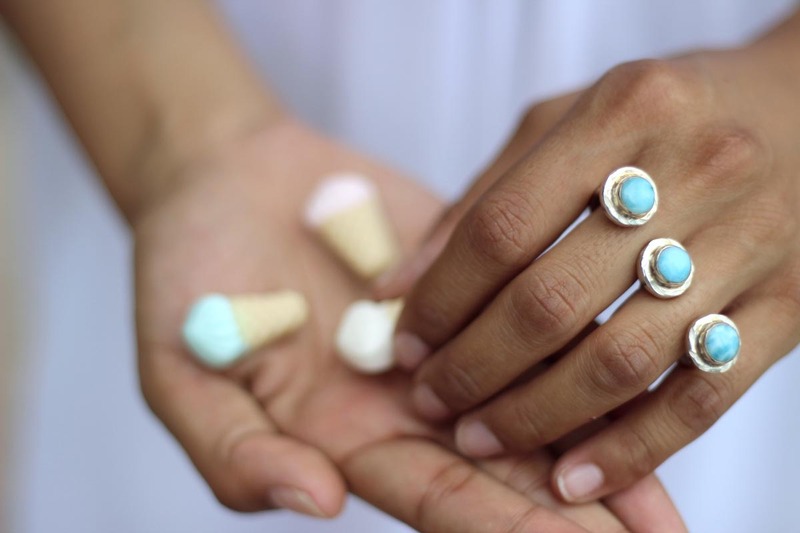 Shop this ring and other Larimar styles here!